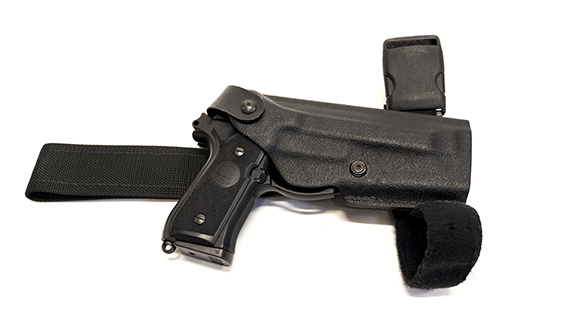 Is the firearm enough? 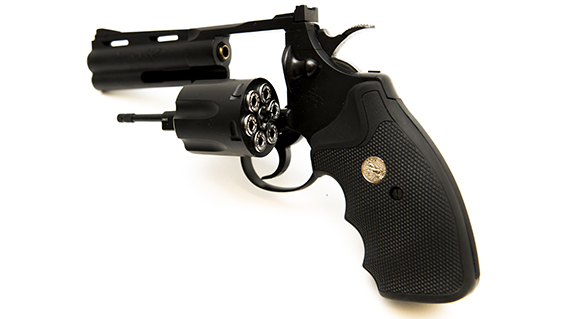 Wouldn’t it be nice to pimp it up a little and add some accessories to make the scene look even more realistic? 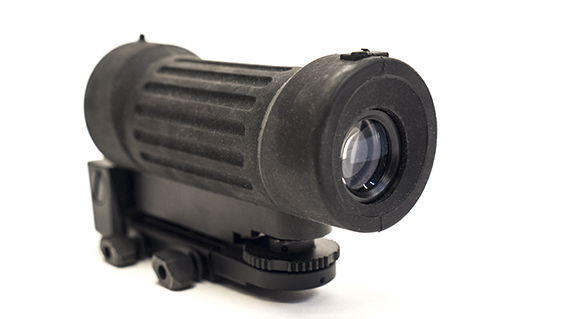 Our selection consists of ammunition, magazines, holsters, lasers, pistol lights, silencers, flashlights, scopes, tripods, bayonets and bandoliers, among other things. 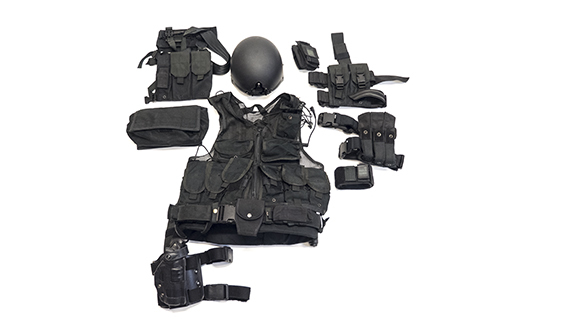 We have all the right stuff you might need for your action scene, even the uniforms along with all the small stuff that comes with them. 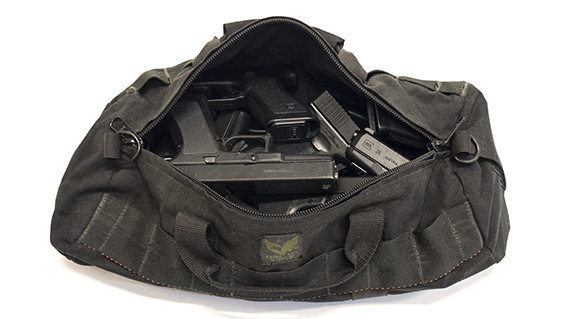 Give us a call if you need holsters, restraints, lights, radios, optics, armors, badges, vests, helmets, belts or even something else. 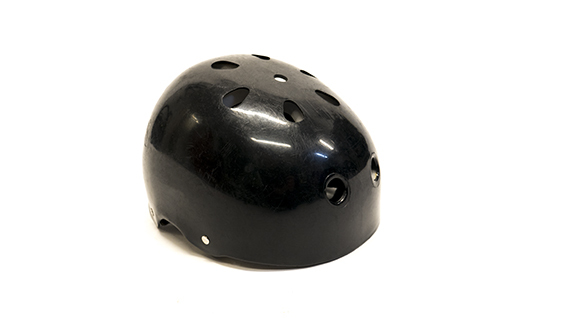 Our inventory is filled with various props and other exiting things, f.ex. 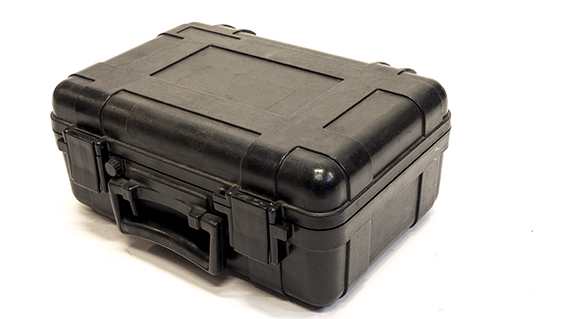 props for surveillance, various cases, communications and shields. 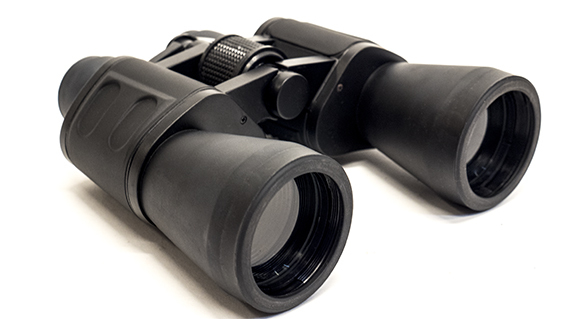 If you are missing something on our list, please give us a call, or even drop by and take a look at what we have. 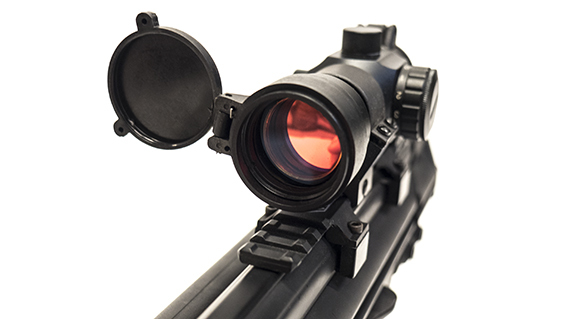 We always have a nice warm cup of coffee. 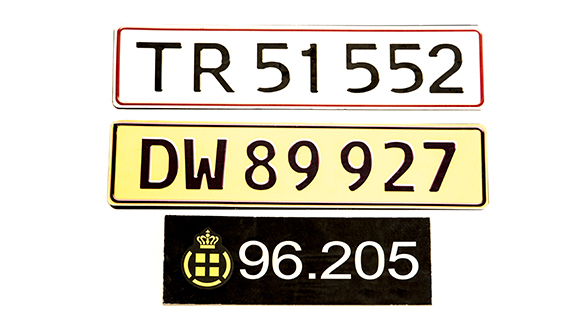 Standard dummy number plates for use only on movie locations on closed streets or private properties - A wide variety of danish, european and military number plates - Custom plates available. 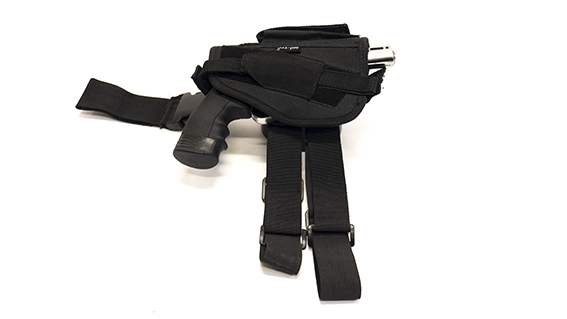 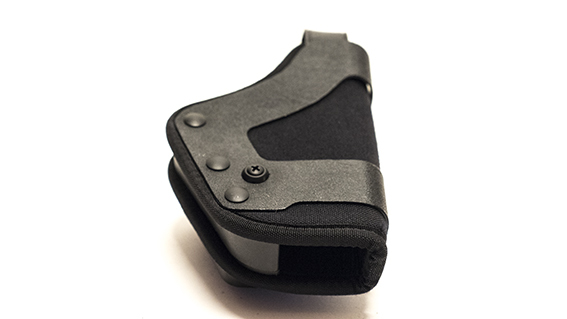 Standard KYDEX hard holster for larger pistols such as the Colt 1911. 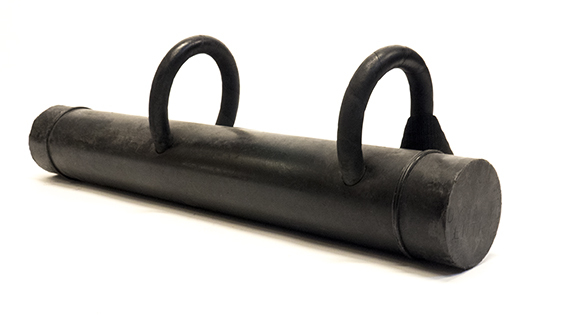 A real entry tool used by swat teams worldwide - Basically a rubberised ramming rod. 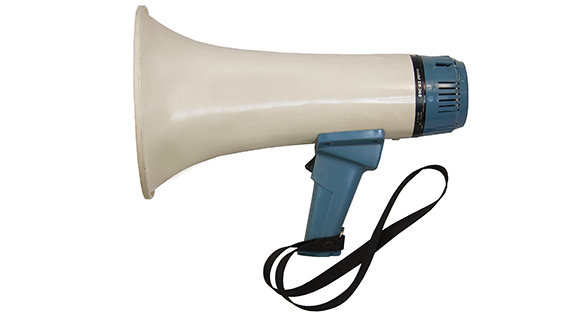 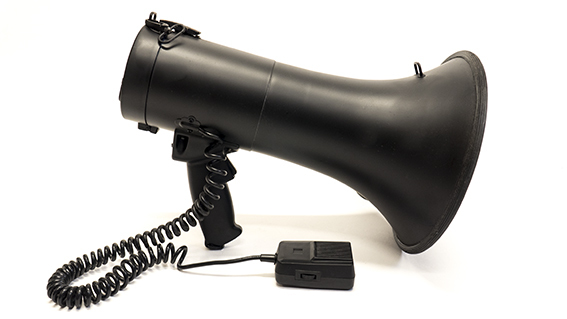 A standard megaphone - painted black for added "tactical" value. 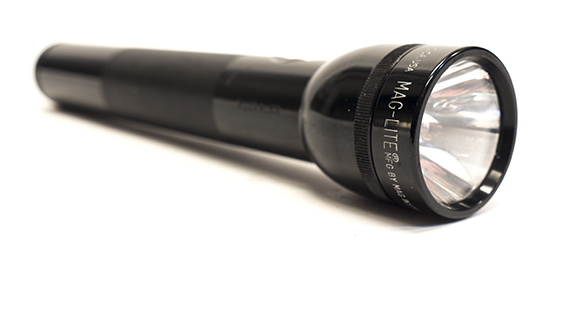 A classic sized MAGLITE flashlight. 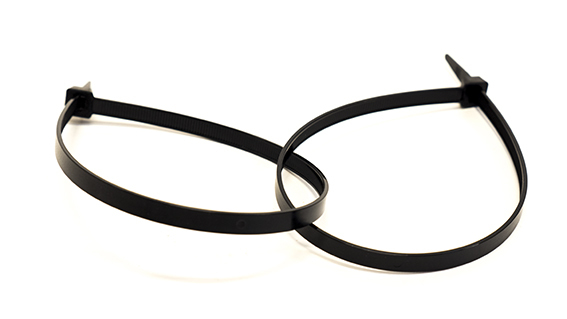 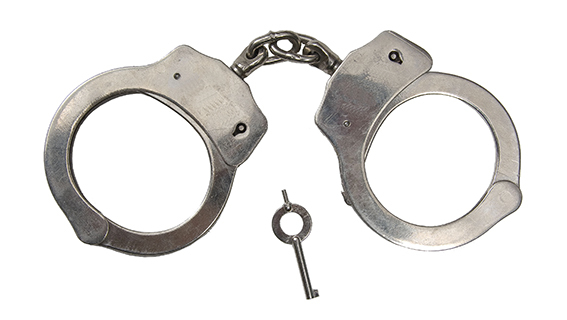 Restraining strips are used for situations where it is impossible to use regular handcuffs - such situations include Riots etc. 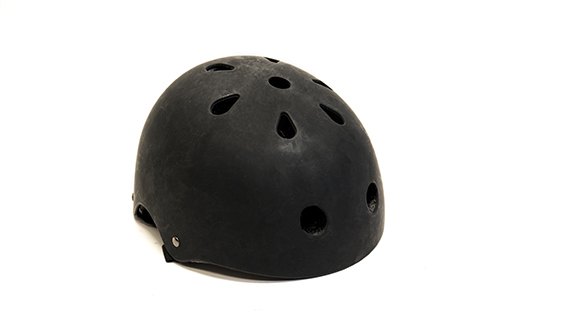 where a large number of people needs to be under control in a short amount of time. 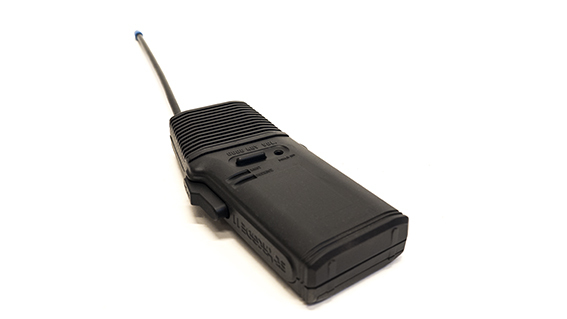 The classic Motorola radio used by many. 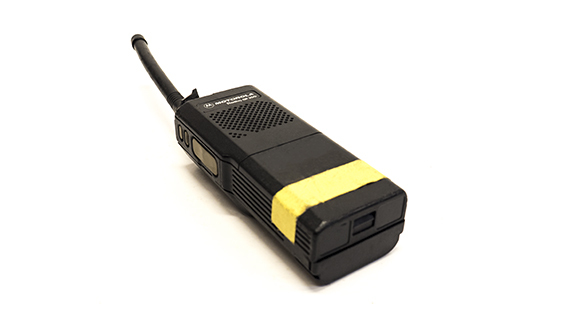 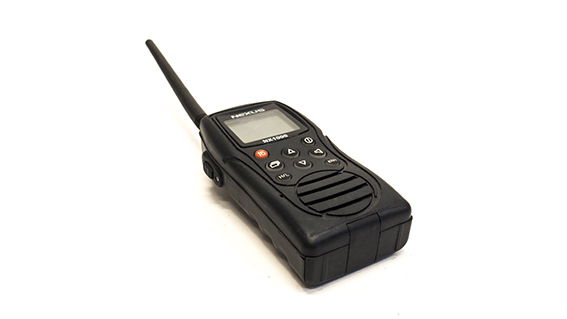 A standard black walkie talkie. 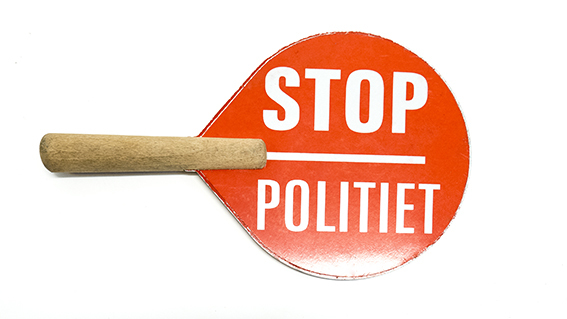 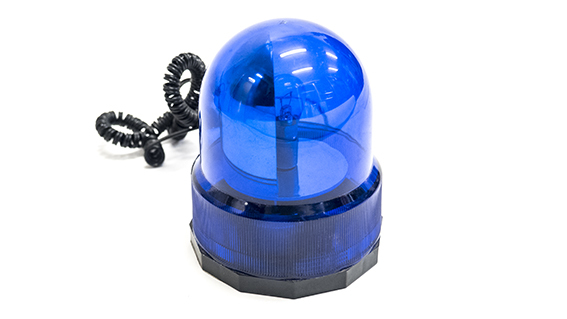 A standard small blue police light designed to be mounted on top of the car, on the drivers side - magnet base. 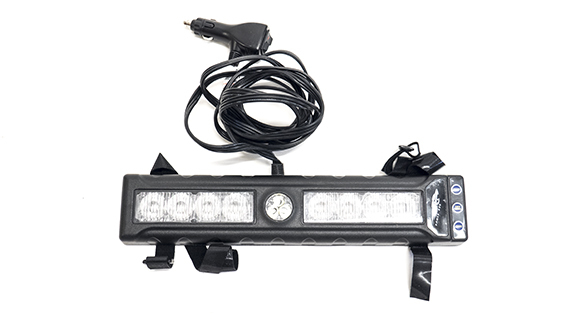 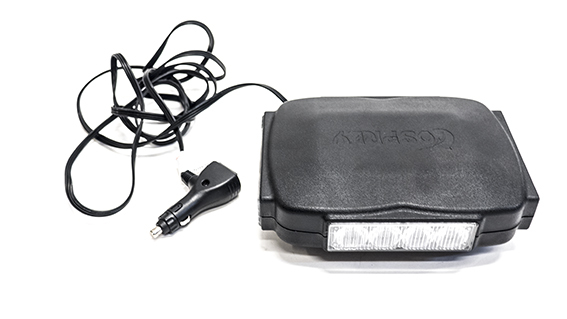 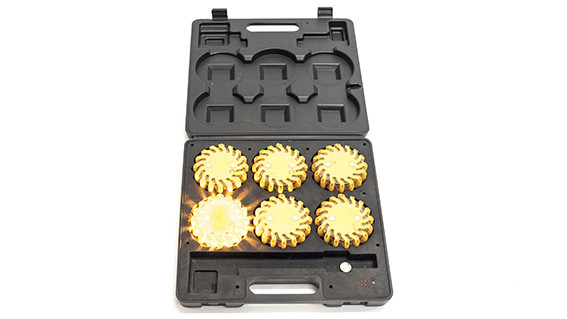 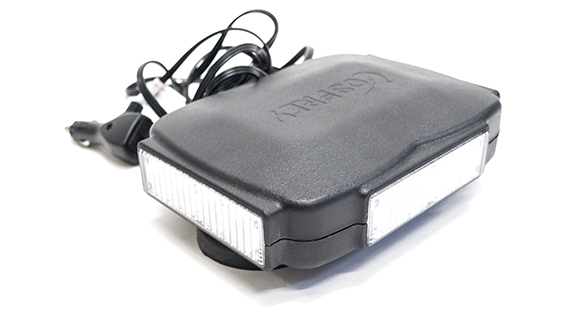 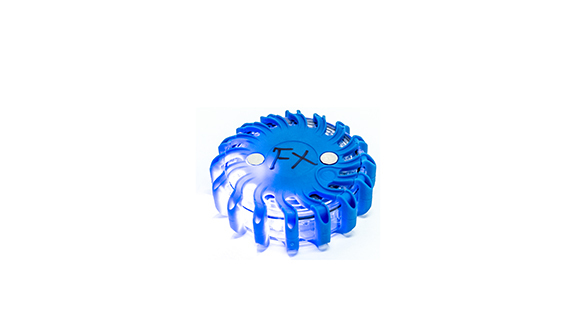 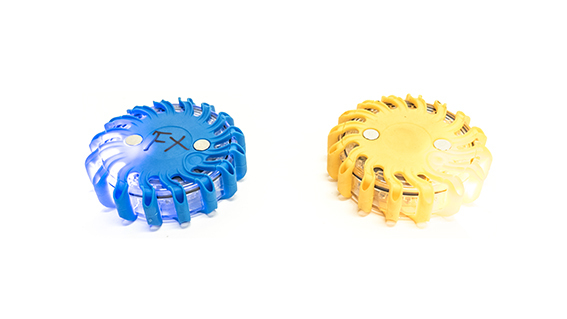 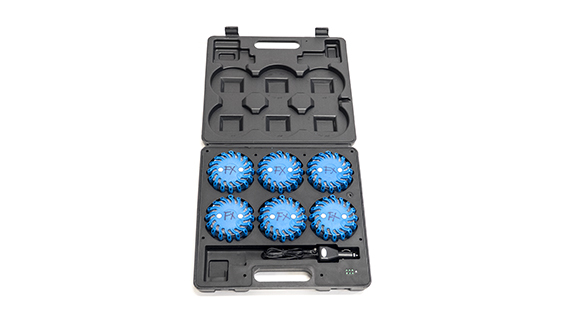 Blinking strobe lights designed for use on the ground or on objects - magnetic base and six different strobe modes - We use these for everything ! 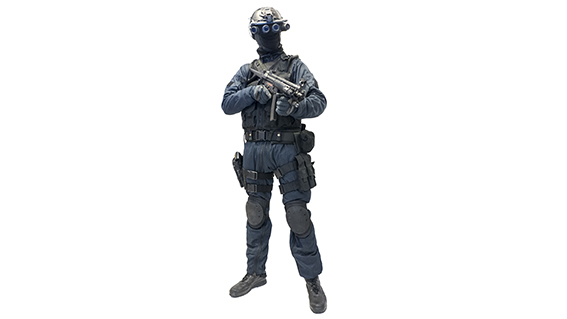 A Standard Danish SWAT uniform with gear and a light bluish tint of the uniform itself. 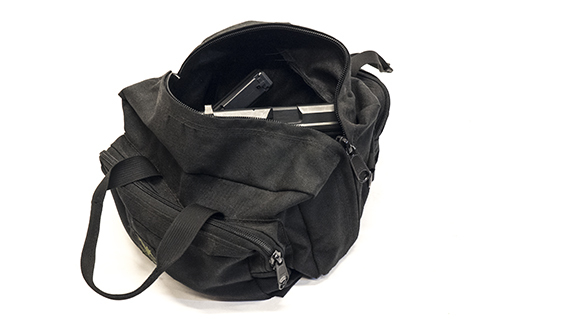 Normally the officer would use either an MP5 or similar weapon. 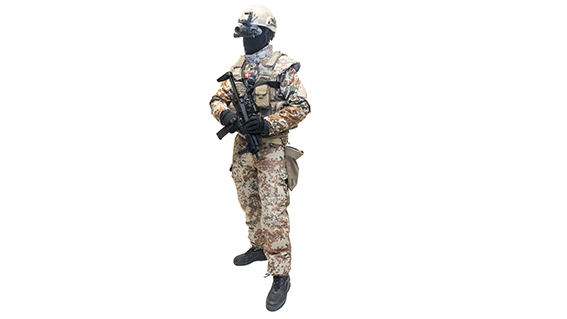 A Standard Danish desert tanned military uniform including fragmentation vest, M/96 rifle with Danish ELCAN scope, nightvision scope, dumpbags, battlebelts etc. 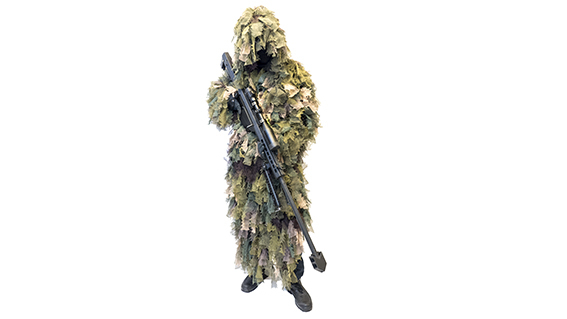 A classic so called Ghillie suit which is used by snipers who need to blend into their enviroment. 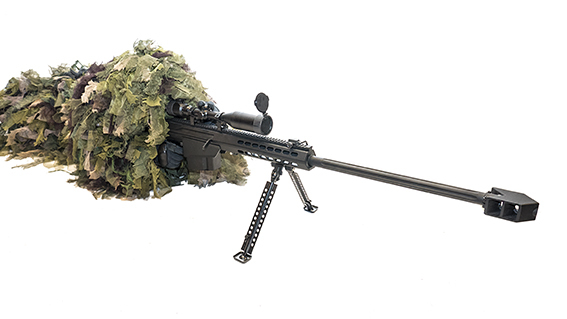 A classic so called Ghillie suit which is used by snipers who need to blend into their enviroment - Shown with a Barret .50 caliber sniper rifle. 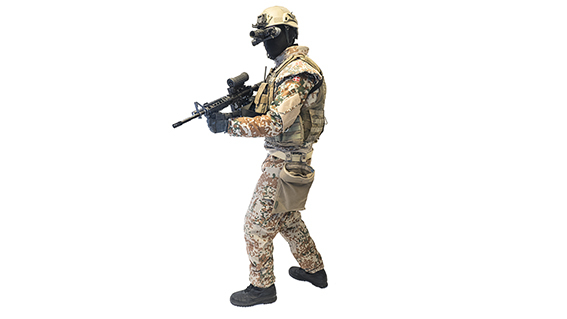 A Standard Danish SWAT uniform with gear. 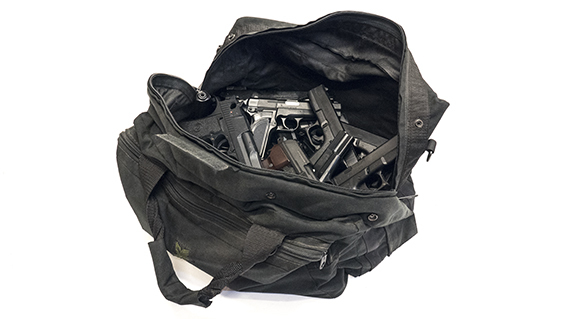 Normally the officer would use either an MP5 or similar weapon. 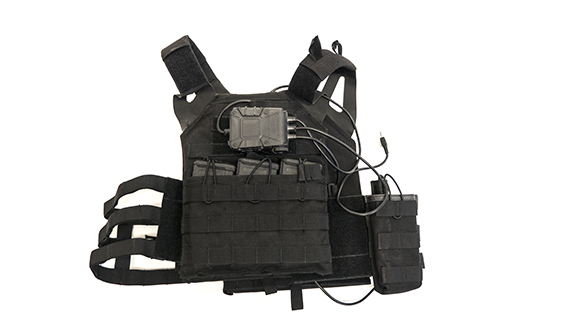 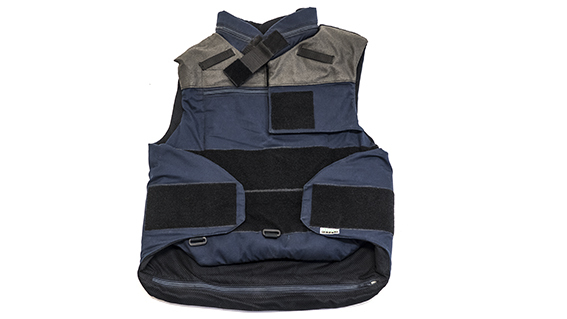 A classic fragmentation vest used by explosive ordnance professionals all over the world, and by EOD personnel. 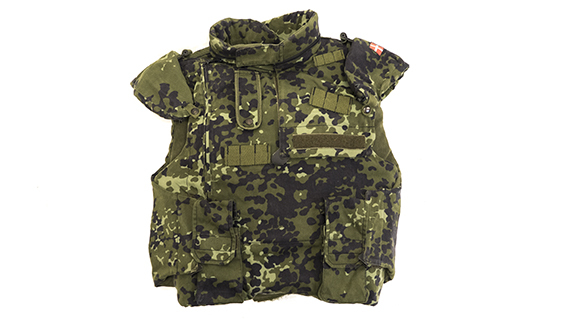 A classic Danish military fragmentation vest used by Danish forces in the 20th century. 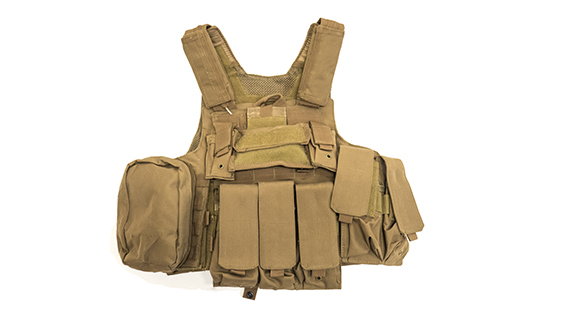 A classic tanned carrier vest used by military in armed conflicts in deserts, all over the world. 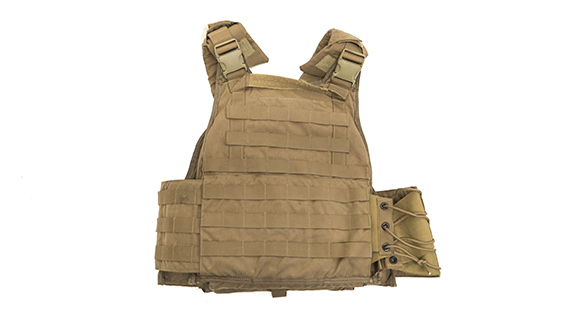 A classic tanned carrier vest used by millitary in armed conflicts in deserts, all over the world. 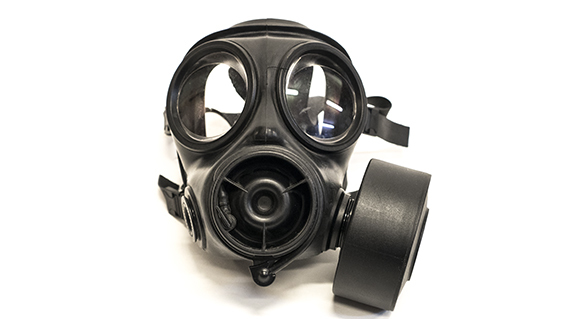 The standard British gas mask used by British forces - A popular addition to any zombie movie ! 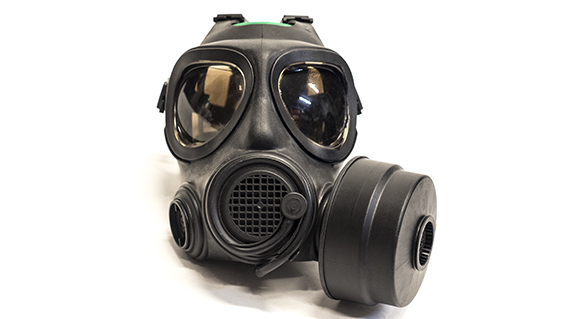 The standard Swedish gas mask used by Swedish forces - A popular addition to any zombie movie ! 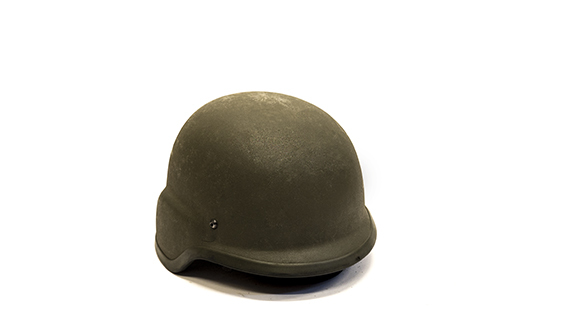 A standard black tactical helmet used by troops in recent years. 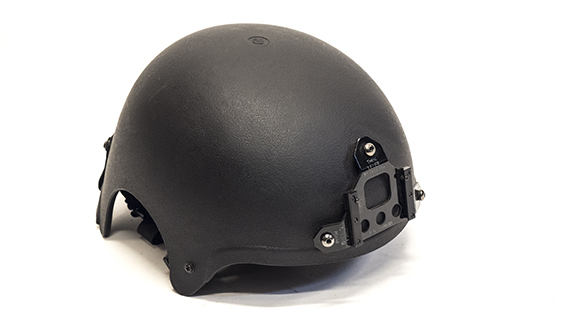 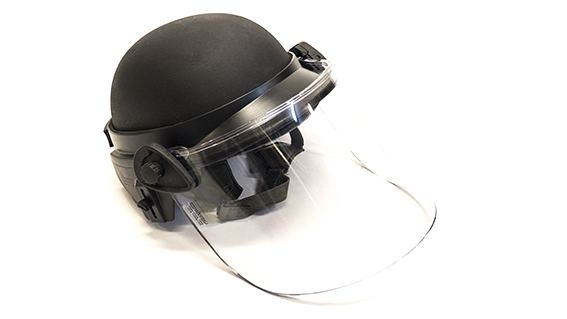 A black fragmentation helmet used by EOD and SWAT. 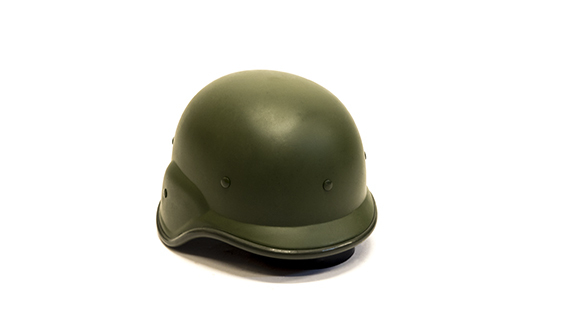 A green fragmentation helmet used by military worldwide. 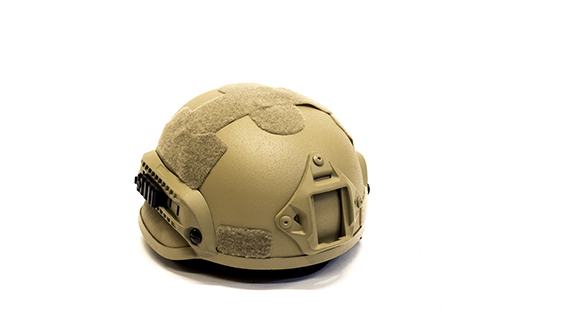 A standard tan tactical helmet used by troops in recent years. 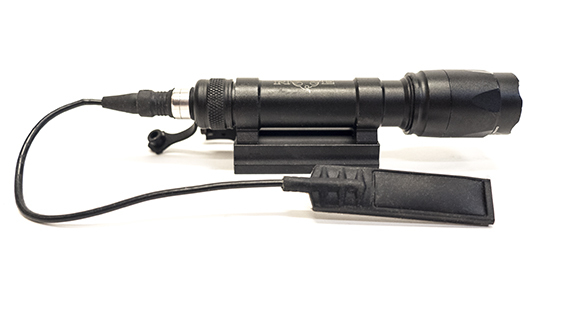 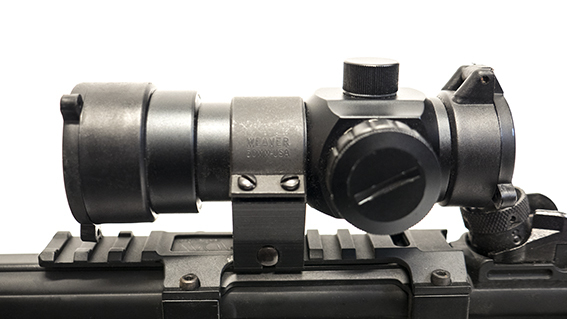 A standard black AIMPOINT scope popular with armed forces all over the world. 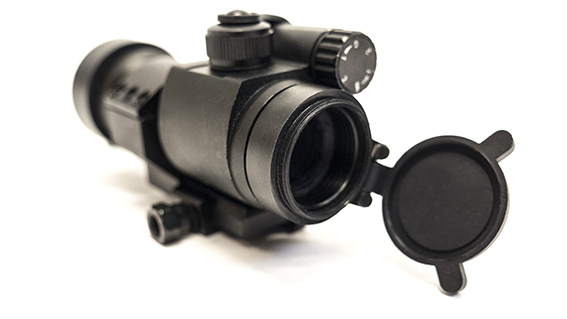 A standard black ELCAN scope favored by, among others, the Danish millitary. 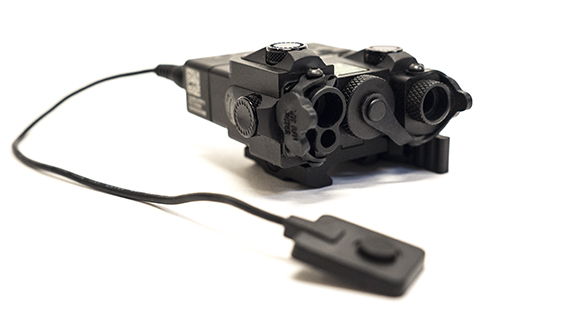 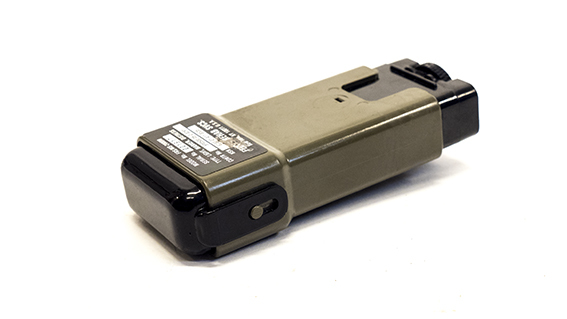 A standard black PEQ15 laser designator used in armed conflicts during nightmissions when using nightvision gear, to point out threats, or guide bombs. 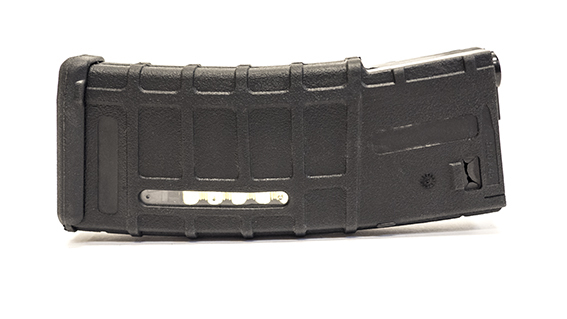 Standard "Tactical" black magazines for the M16 platform (M4A1 among others). 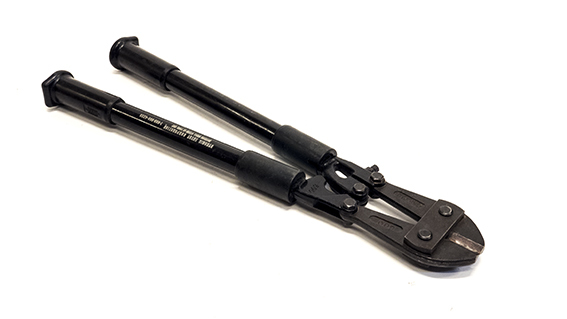 Bolt Cutter is a classic entry tool. 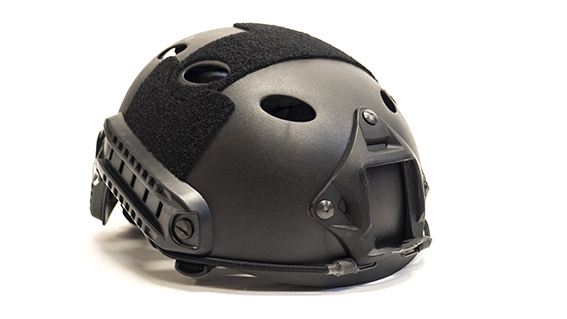 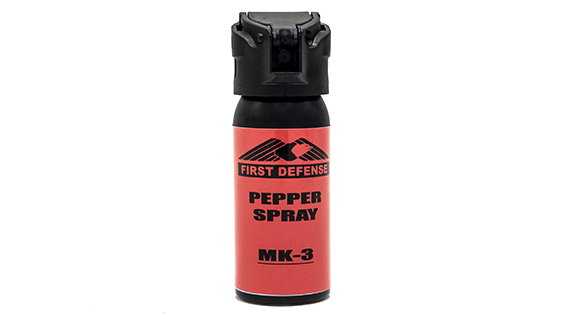 It is widely favored by SWAT tactical forces worldwide. 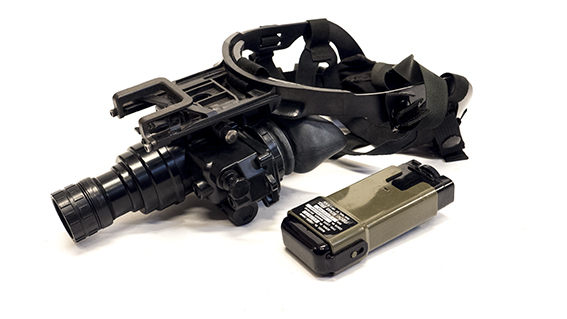 Modern nightvision googles used by primarely "allied" troops - Famous for it's use in the Bin Laden raid. 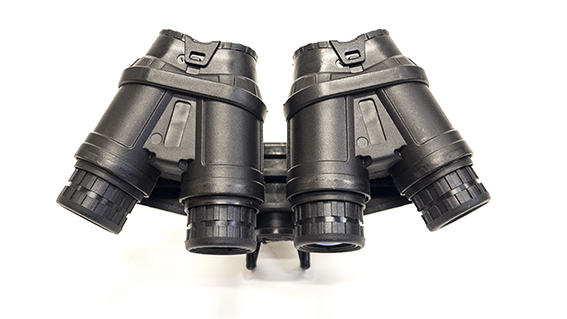 Standard issued nightvision googles used by among others the Danish armed forces. 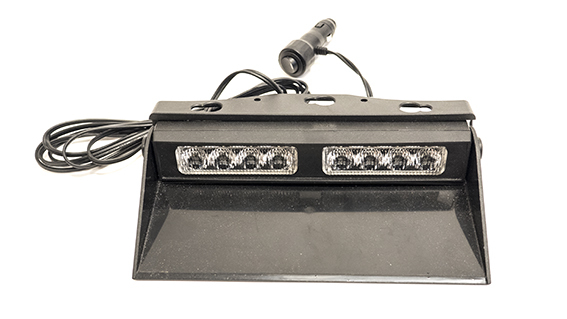 A standard friend or foe identification signalling lamp used during night-insertions. 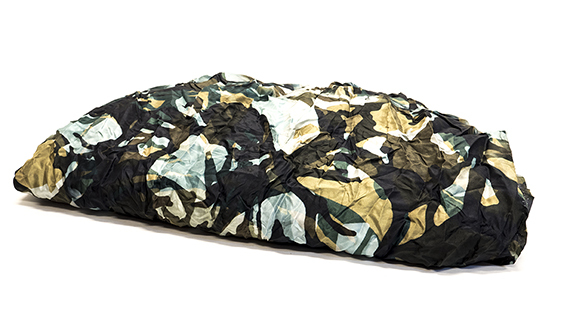 A sniper mat used by snipers, when on extended missions, where stillness is required over a long period of time. 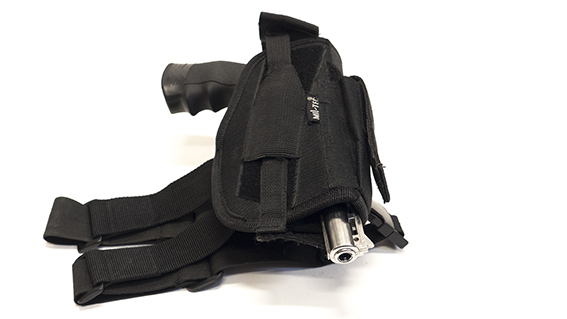 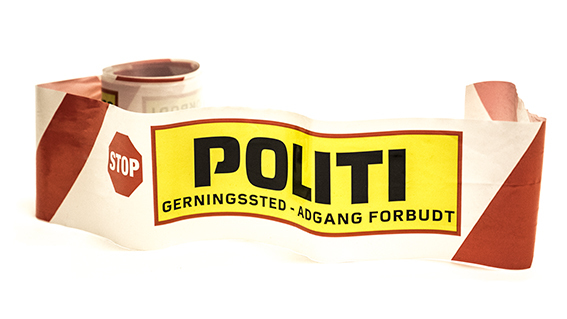 Shown here is a classic Danish police belt with radio, H&K USP Compact pistol, handcuffs, teargas, extra magazines and compartment for plastic gloves. 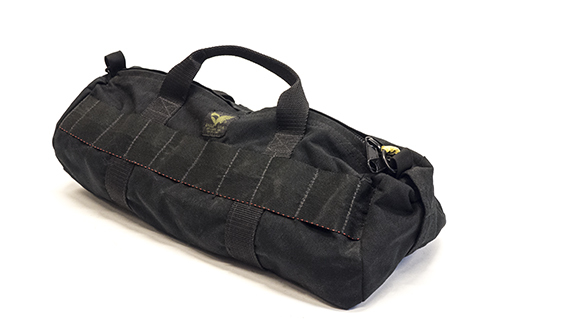 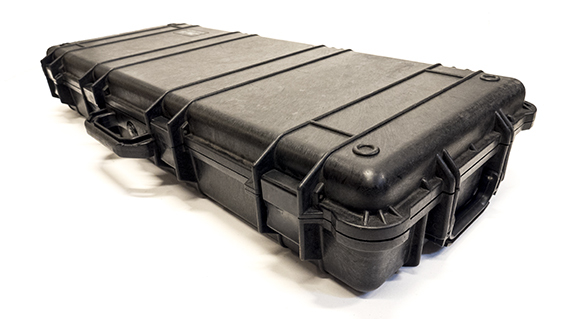 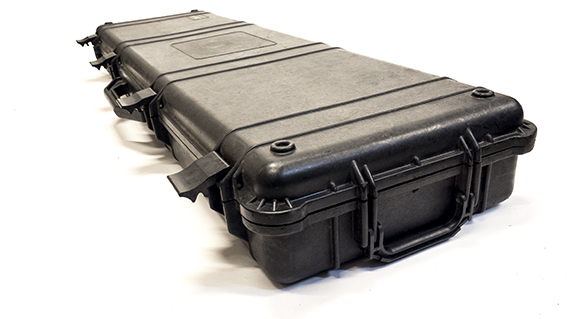 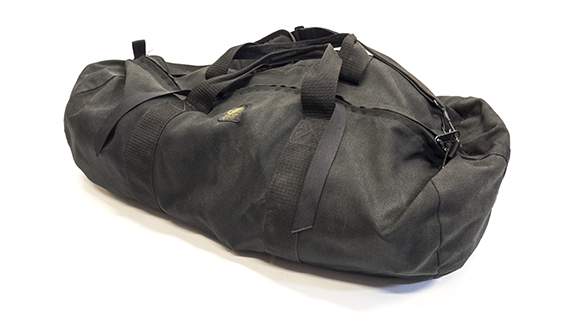 A standard black pelican guncase widely popular with both hunters, military professionals, criminals and other professionals who ned rugged storage solutions on the go. 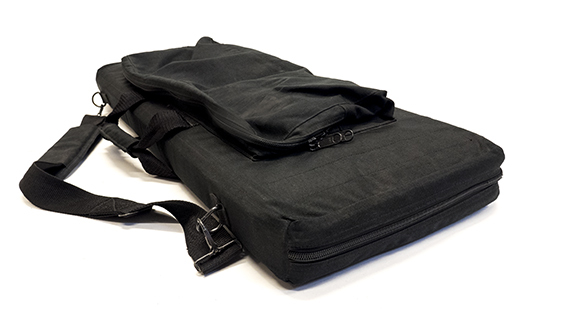 A carrier bag for medium sized submachine guns and assault rifles. 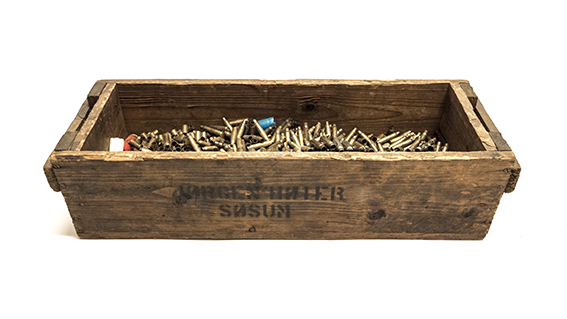 Our box of mixed dummy ammunition of different calibers - perfect for your next project !